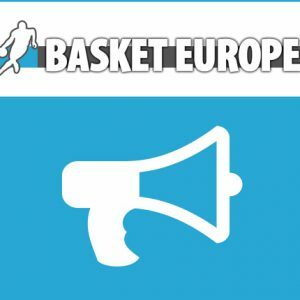 In early June, we launched the Premium subscriptions at BasketEurope.com with the objective of offering you quality content to read on our site. 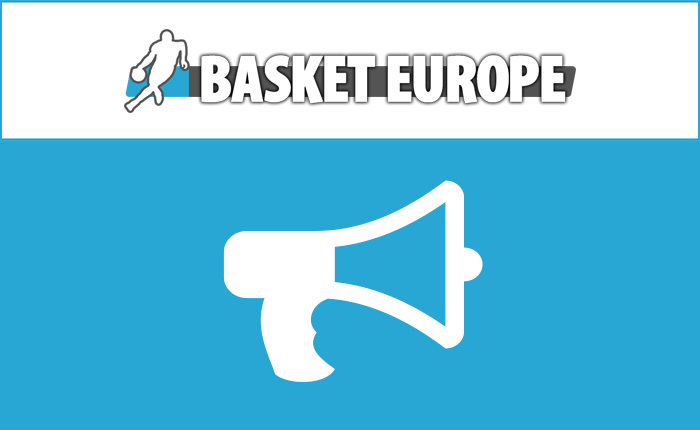 Our ambition is also to finance our company thanks to you, the readers of BasketEurope, and to stop funding only via online advertising which is preventing more and more to sail properly on a press site. Again thanks to our first subscribers who trust us every day. In the second half of July, we proposed 12 « Premium » articles (including 2 in two parts, ie 14 publications in total). This represents 46 pages of a standard Word document. This also represents several hours of work (but they are not counted, basketball is our passion, we will not sulk our pleasure).